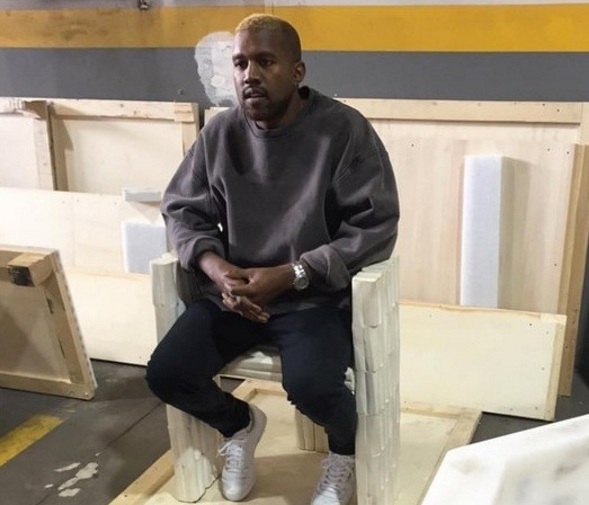 Kanye West was spotted in public for the first time since being hospitalized last week for a mental breakdown, and he’s now rocking dyed blonde hair. 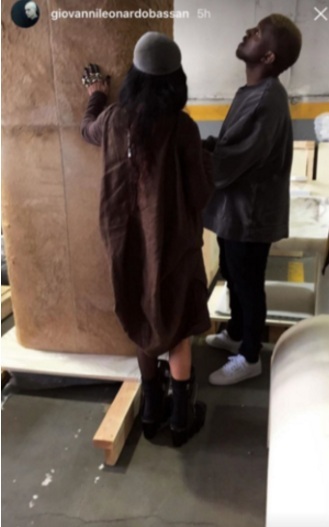 On Thursday, Kanye was spotted at a Rick Owens furniture art exhibit at the MOCA Pacific Design Center in West Hollywood, and the most notable thing was his hair. Artist, Giovanni Bassan, revealed the pic on his IG, along with the caption "K's in da house."